Savvy Sniper slings are the best and most innovative and functional slings on the market, period! If you have not tried one you don't know what you are missing. 100% American made by American workers. Prices start at $29.95 and go up to $124.95 depending on your needs. 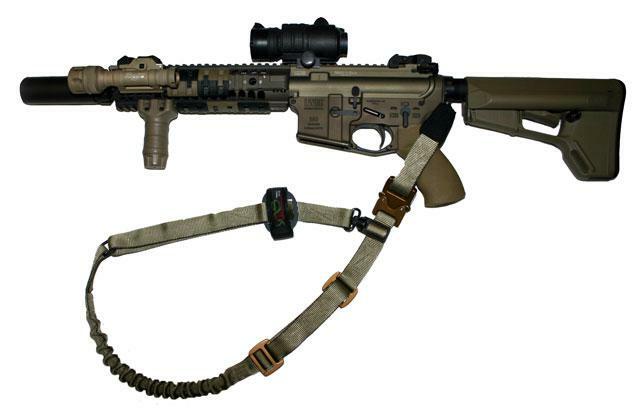 We are the # 1 dealer in in country for Savvy Sniper and carry more slings in more variations and colors than anyone. Easy ordering and fast shipping! We just got another 145 slings and 25 attachments delivered today....grab one while they are in stock! We just got another 190 slings delivered and in stock today. We literally cannot keep these in stock so grab one while we have them! Just received another shipment of slings today, grab one now!